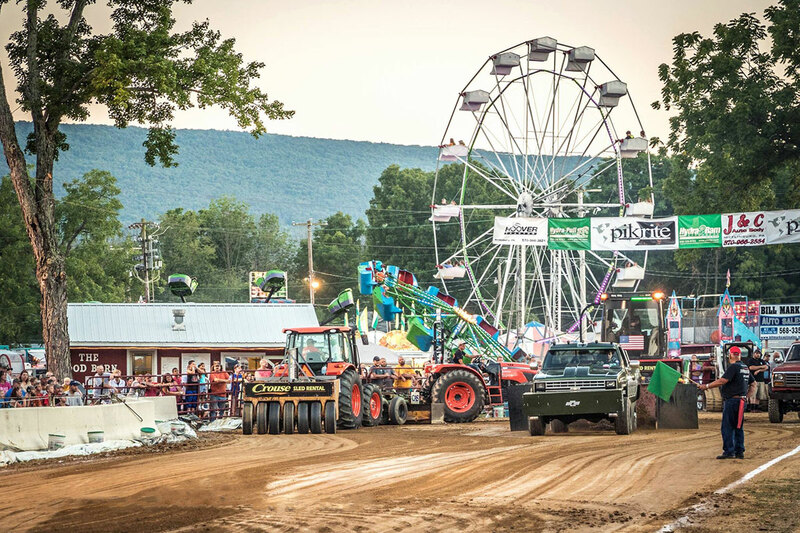 Laurelton, Pennsylvania—The Union County West End Fair Association invites you to come to the fair and experience the past as you enjoy the excitement of a traditional old country fair. 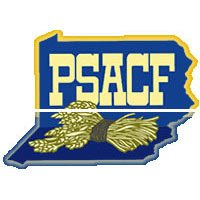 Visit us at Lincoln Park to rekindle old friendships or meet new people and to share an appreciation for the agricultural heritage of central Pennsylvania. FREE Parking in the Lot across from Fairgrounds. Handicapped Parking inside The Fairgrounds — enter at the South Gate.